Gandhinagar, February 7: With a view to extend hands towards the ease of doing business in Gujarat, the state Cabinet has decided to to allow the shops, restaurants & other establishments to keep their shutters open for 24 hours. The announcement was made by Deputy Chief Minister Nitin Patel on Wednesday after a cabinet meeting. 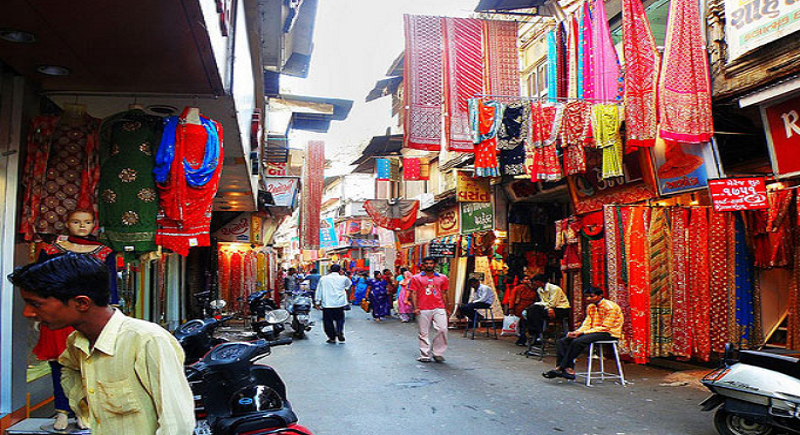 The cabinet, led by CM Vijay Rupani, approved changes to the Gujarat Shops and Establishments Act of 1948, which bars shops, restaurants and other such business entities from doing business between 12am to 6am. A bill to amend the Act will be tabled during the upcoming Assembly session, starting on 18th of February. “As a step towards promoting ease of doing business in the state, we have decided to amend this Act so that these units can remain open 24 hours. The decision would generate more jobs as additional people will be hired for night shifts. At present, employees get 1.5 times the salary as overtime pay under the Act. Through another amendment, we are proposing to make it two times the salary” said Patel. “The entities which have less than 10 employees will not be required to register at all, but will only need to inform the authorities through a letter whenever they start operating”, he added further. The Minister also said that under the provision, the labourers working at such places will be given the choice of working in shifts and they will be paid twice the wages. The jurisdiction of this new law will not only be limited to the local body areas but will be extended across the state, he signed off.